We have created this special genetic genealogy interactive tutorial to guide beginners through the basics of DNA and family history. You will learn about the relationship between history written in your genes and your pedigree chart, the Y chromosome to trace paternal lines, the mitochondrial DNA approach to female lineages, and a brief introduction to autosomal DNA for genealogy. It is a great source for personal study or to share with others during presentations on this topic. It runs on PCs and MACs. 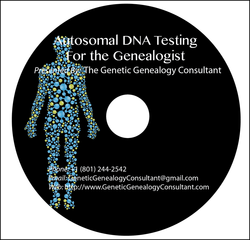 This new CD provides an introduction to the topic of autosomal DNA testing focusing on the major players in the field. 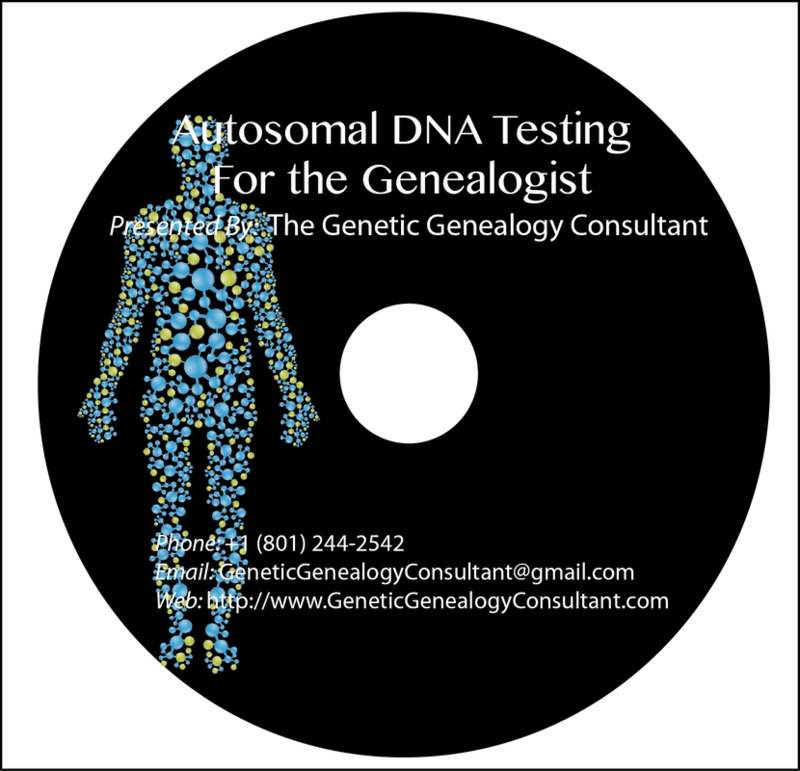 You will be able to follow at your own pace an overview of autosomal DNA testing, as well as review the features of the four major autosomal DNA tests currently offered on the market through 23andMe, Ancestry, Family Tree DNA, and The Genographic Project. 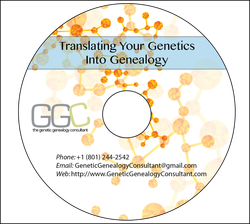 You can use this CD as a personal tutorial or for presentations to friends or family history groups. t It runs on PCs and MACs.